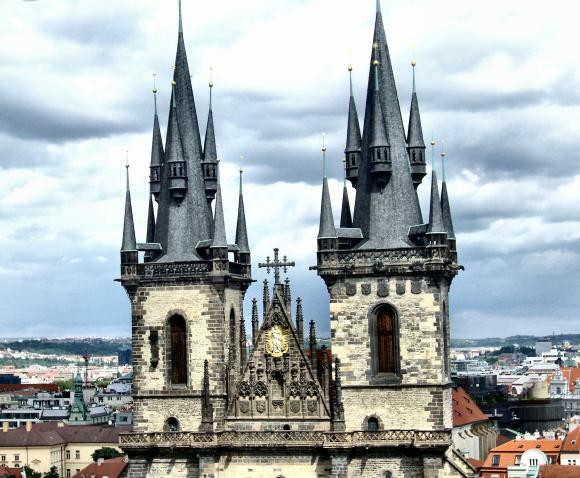 Largest city and capital of Czech Republic, Prague (or Praha) has built up a solid reputation of being the world’s most romantic destination with Paris, Venice, Rome and London. The city and its 1.3 million people has become a trendy place for students who animate it days and nights. Prague is a brilliant mix of tradition and modernity where architectural treasures face modern art and Classical music venues mix with Jazz clubs. One of our favorite destinations so far ! We stayed at Crib15 and really liked the staff and dorms ! You can book it at hostels.com. For other cheap and good places to sleep, you can find hostels or little hotels at Hostelworld, Hostelbookers, Hostels , experience the Couchsurfing concept or rent an apartment for your family with Airbnb. 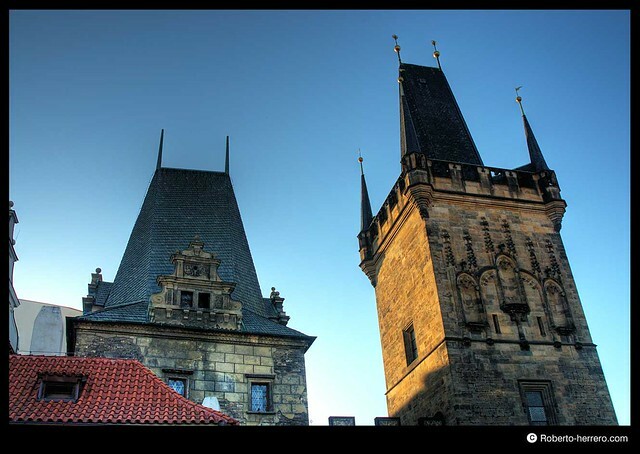 Karlův most (Charles Bridge), 110 00 Praha 1 – no entrance fee, no opening hours – “Staromestska” Station – Subway A or Trams 17, 18, 53 – Anecdote : A part of Korean Band 동방신기 TVXQ’s music video “O” was filmed there ! Pražský hrad, 119 08 Prague 1 – Adults (350 CZK), Kids & Students (175 CZK) for the long tour, Adults (250 CZK), Kids & Students (125 CZK) for the short tour – 9am to 4pm Nov to March, then 9am to 6pm during the rest of the year – Opened everyday except on Dec 24th. – Check out the Torture Museum for a creepy historical tour ! 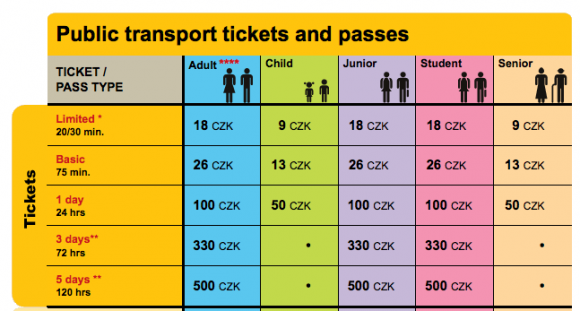 Křižovnické náměstí 1, 111 00 Praha – 120 CZK (for all) – 10am to 11pm. – Wake up the Beatles fan inside you by going to the Lennon Wall ! – Discover the famous Czech beers at the “Beer Museum” Pub ! Dlouhá 46, Prague 1 – monday-sunday: 12:00-3:00 – Make Reservations ! – Enter the yummy world of Czech Chocolate at the Chocolate Museum ! Celetná street no. 10, Praha 1 – Adults (180 CZK), Students (120 CZK) – Everyday 10am – 7pm. Show your creative and original side by bringing back some unusual souvenirs ! Make sure to get some Vincentka (Czech mineral water with healing virtues existing in body creams, syrups, and many other products), Pastika (goose pathé), Czech music, Kofola (Czech equivalent of Coke), and… funky sugar cubes (The Czech claim to have invented them so you’ll find really unusual shapes) ! Liked this guide ? Join the community and suggest new “One destination, One weekend” destinations, share your favorite places, travel tips, pictures, recipes and music ! You’re from Prague ? What places and activities did we miss? Add them in the comments section below! Make sure to check the recipe of Czech national dish Vepøová Peèenì and discover our other “One destination, One weekend” guide to Vancouver !